SandBox at Alviera has a new addition to their facilities which is the Aqtiv Archery in line with their Outdoor Archery. 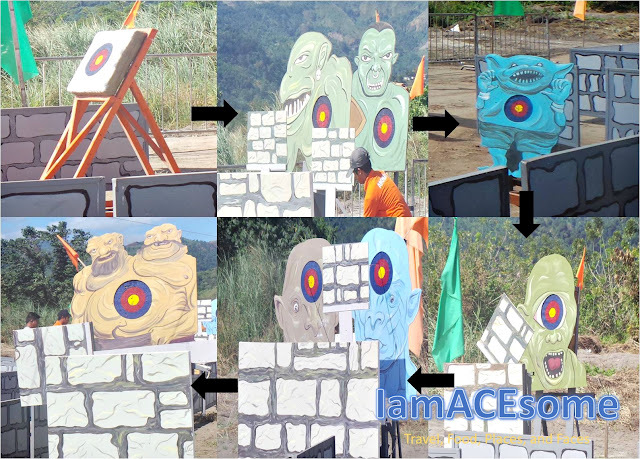 It is the first ever archery challenge maze in the country. The activity provides excitement to archery fans and beginners too. Spearheading the ribbon cutting are Porac Mayor Condralito Dela Cruz and Krizia Chu-Tranquilino, General Manager of Oculus Archery with some councilors of Porac and Alviera staff. The participants are encouraged to wear different costume headgears to add fun while finishing the maze. They are given 2 minutes to finish the mission wherein they need to target the Monsters of the Wall. SandBox offers archery packages but beginners can try the 30-minute target archery first which includes basic lessons, equipment, and a target. 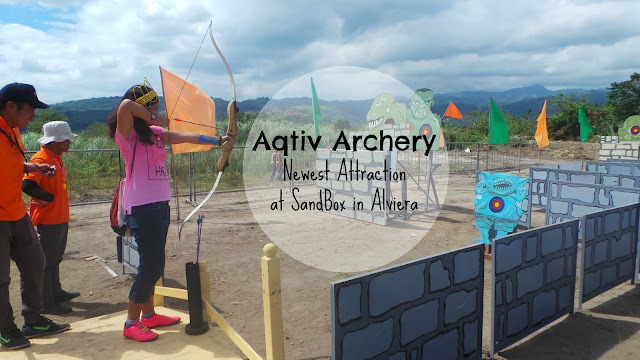 This will prepare you for the Aqtiv Archery that also requires your agility and hand-eye coordination. 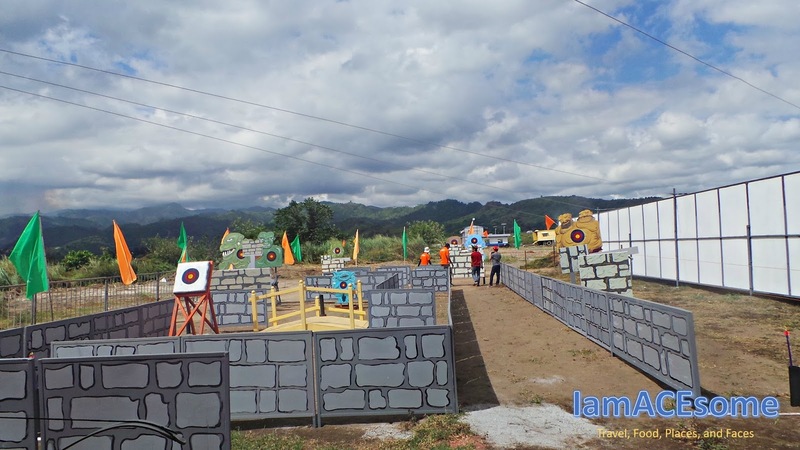 The rate for Aqtiv Archery is at P250 per attempt on the challenging maze and a package rate of P400 includes 30-minute target archery. SandBox is open from Tuesday to Sunday, 9 am – 5 pm. 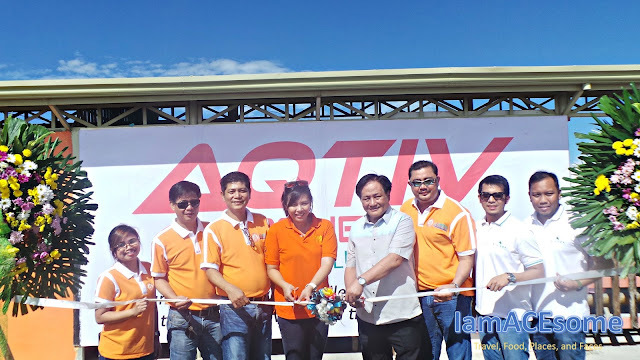 Article and photos were taken by Rejj Sibayan, IamACEsome’s official representative to the launch of Sandbox newest attraction Aqtiv Archery held at Sandbox in Alviera Porac Pampanga.